Vinata Tower locates at 289 Khuat Duy Tien, Cau Giay, Hanoi. 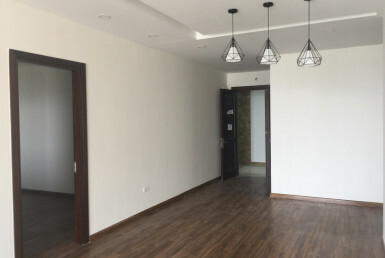 It has a convenient location which is connected to the Rind Road No.3 and near several parks, supermarkets, schools, shopping malls, etc. Vinata Tower is a 31 story building that contains 216 apartments. Services and facilities at Vinata Tower: supermarket, swimming pool, fitness center, kindergarten, restaurant, etc. Vinata Tower apartments are suitable for businessmen and foreigners living and working in Hanoi.